Originally spun off from the Networking Product Division of Zero One Technology Co., Ltd., we have been committed to developing networking products. With the rise of the Internet, we responded by launching an ADSL sharing server and USB server. Furthermore, in 2007 we launched a VoIP, IP-PBX telecommunication solution that allows enterprises to reduce their communication fees through the IP-Phone. Now, we’re focusing on small production and flexible EMS manufacturing service. 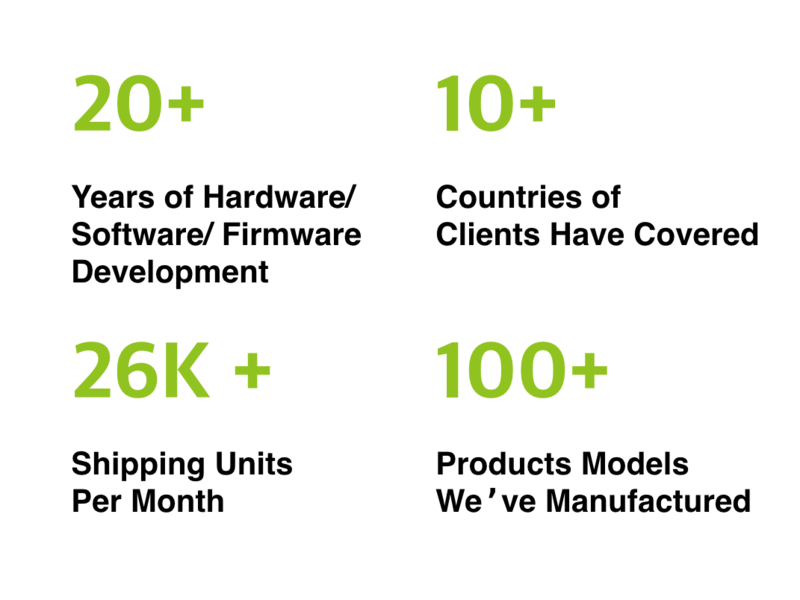 As an EMS provider for hardware innovation, we focus on prototyping, R&D support, and flexible volume production that help startups deliver the right product. Our clients come from the US, Europe, Asia and the Middle East. Some are the top global OEM brands such as TP-Link, the leading provider of consumer WiFi networking devices, D-Link, a giant maker of connectivity solutions for enterprise business networking, and Axis, the market leader in network video. 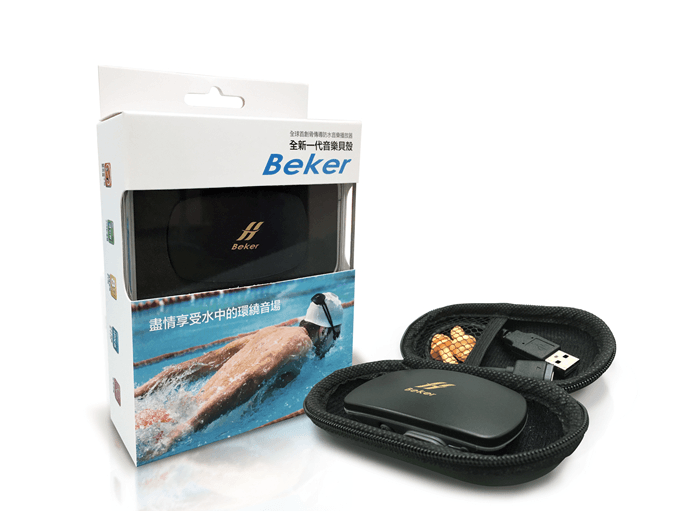 Beker is a waterproof, ear-free, bone conduction MP3 player which allows you to enjoy high quality music when doing water/outdoor sports. 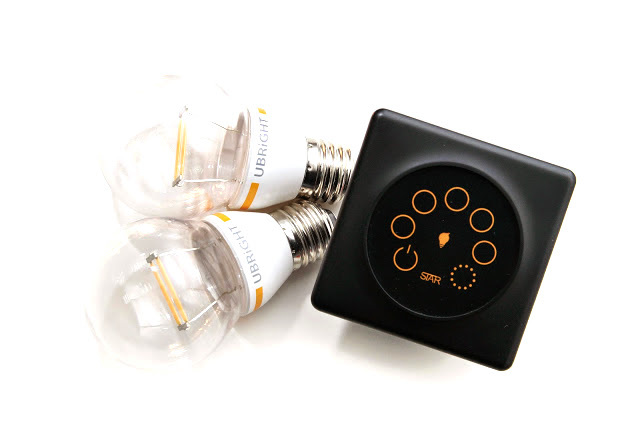 Ubroad’s Light Dimmer is a touch panel for you to easily change the brightness of lights with fingers. 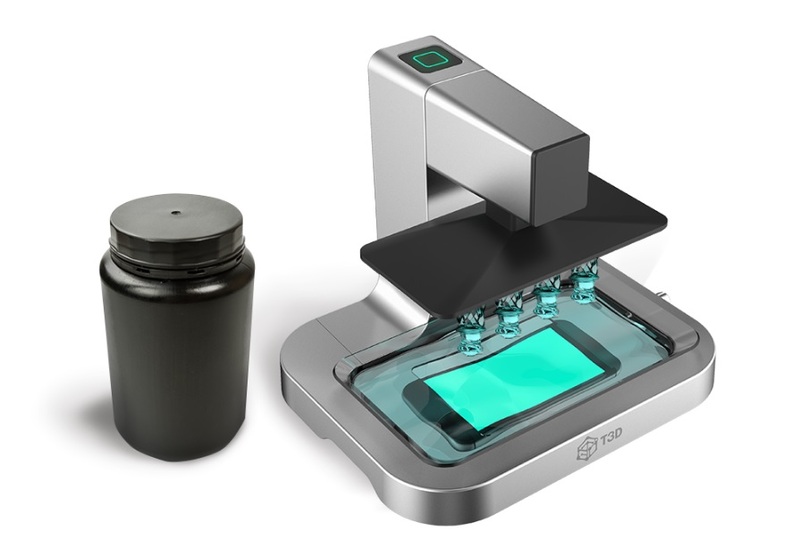 T3D’s Mobile 3D Printer is a compact printer that you can print a design work with your smartphone. 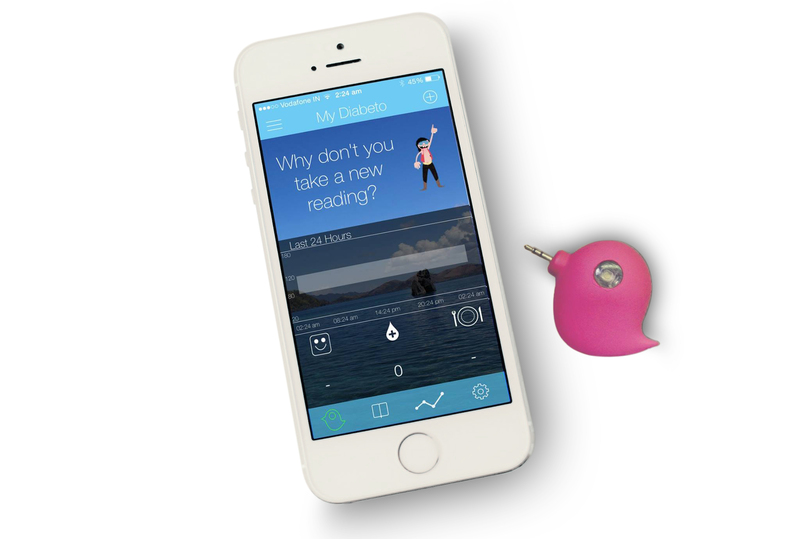 Diabeto devices allows you to transfer data from over 30 glucometers via Bluetooth into the accompanying smartphone app. 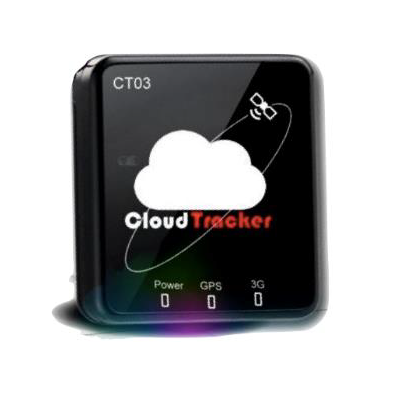 CT-03 is a GPS tracker. 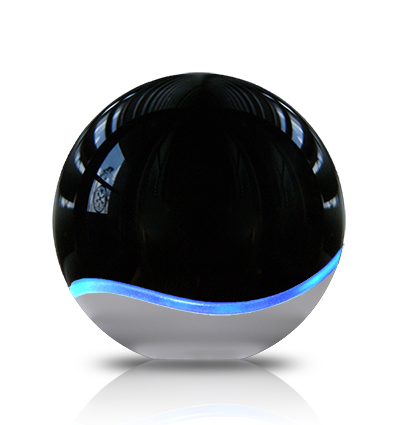 The device’s real-time location can be viewed through its Android or iOS mobile app. Mercu is a tiny smart home gateway that includes a surveillance camera, color ring LEDs and various IoT sensor connections controllable through an app. Concept ? Prototype ? Sample ? Products ? When you have developed a proof of concept (POC) and plan to do crowdfunding, we offer trial production services with small quantities. 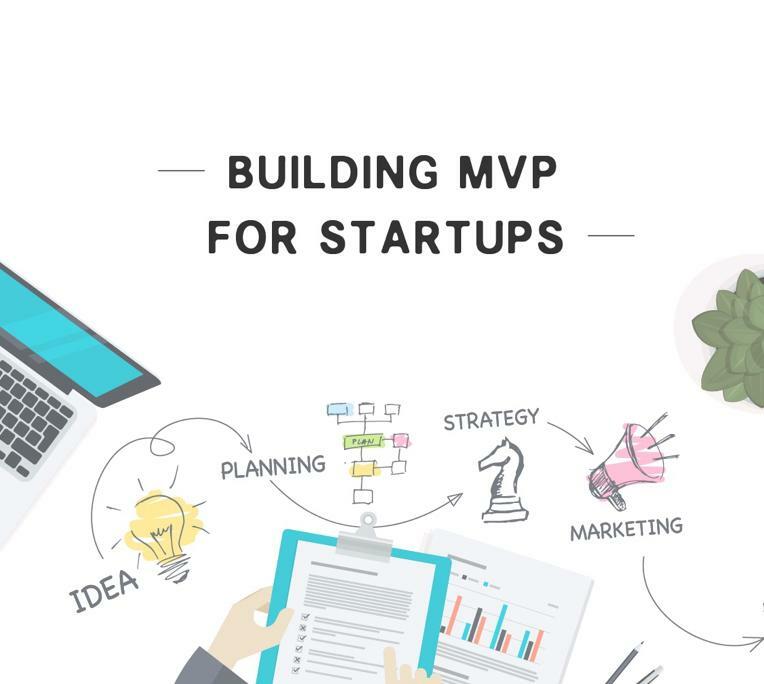 We help startups build a minimum viable product (MVP) at lowest possible prices with the fastest timeline. After you have a prototype that looks attractive enough but lack enough capital for manufacturing, we provide the opportunities for 1-on-1 meetings with prospective investors for startups. Understanding the product development process (industrial design, mechanical engineering, electrical engineering, molding, etc.) is no easy task. We are the bridge to supply chains that matches and helps firms work with the right factory from our trusted contract manufacturers before they commit to final production. In order to deliver Apple-like quality, we provide not only quality control but also certification of the components, such as Electro Magnetic Compatibility (EMC), safety certification, product reliability, compatibility and comprehensive environmental stress testing. After you successfully ship your products to pre-orders, we connect you to our partner, VentureFace, to help you build growth traction. VentureFace has 20+ years international retail experience and 500+ points of sales from channels such as Apple stores / Apple Resellers / high end electronics shops / boutique shops across the Asia Pacific region. We deliver quality products on time for you. We manage the product cost, feature, design and development timeline for you.